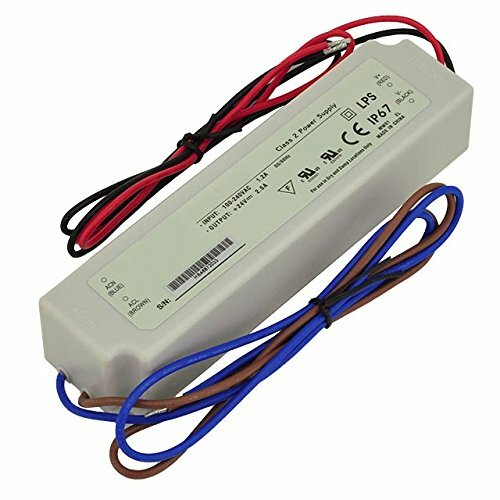 These constant voltage switching power supplies represent a low cost, high reliability solution for powering electronic devices that require a 24VDC power source. Small and compact, convection cooling, and waterproof casing are some of the additional features that make these power supplies a great choice for various applications. Suitable for indoor and outdoor use without direct sunlight exposure.